Top 5 Issues That Keep Women Single (Parts 3-5) & FREE Book Giveaway!! It’s finally here! Parts 3, 4, and 5 of The Top 5 Issues That Keep Women Single! I’m also doing a FREE BOOK GIVEAWAY, in partner with The Right to R.E.A.L. 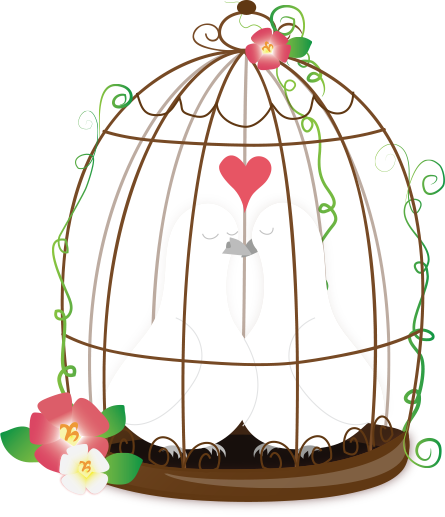 Love Radio Show, for my book Picking up the Pieces: Rebuilding Yourself for the Love and Relationship You Deserve! 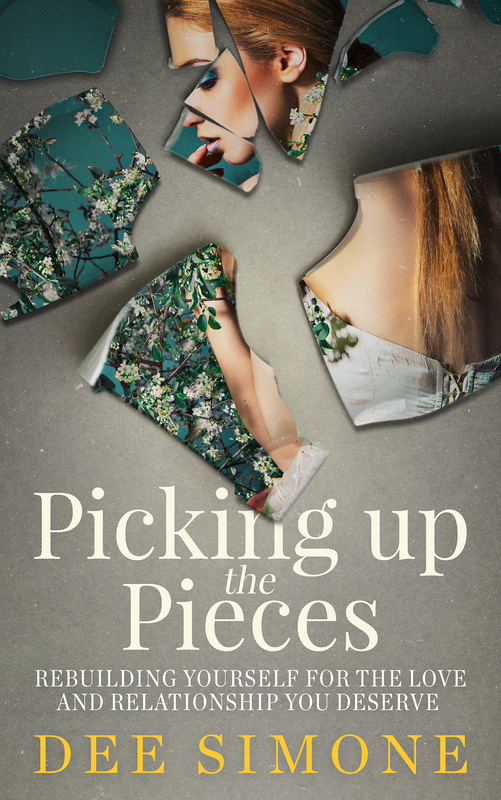 At the end of this month, 4 lucky winners will randomly be selected to receive a FREE paperback copy of Picking up the Pieces!